Musculoskeletal palpation—used in examining the size, consistency, texture, location, and tenderness of anatomical structures—is recognized by medical professionals as a method for detecting and treating a variety of injuries and medical conditions. 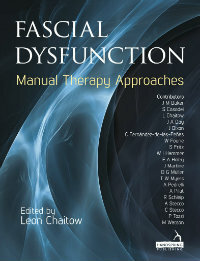 A comprehensive guide supported by photos that demonstrate palpation techniques of surface body landmarks, Clinical Guide to Musculoskeletal Palpation assists students and health care professionals in becoming proficient in surface palpation techniques, which are a prerequisite for working in the manual therapy professions. As working professionals and instructors with years of experience using musculoskeletal palpation, Drs. Masaracchio and Frommer are in a unique position to provide a guide that is both clinically oriented and user friendly. For optimal readability and most direct delivery of its content, the text divides the human body into regions instead of joints. 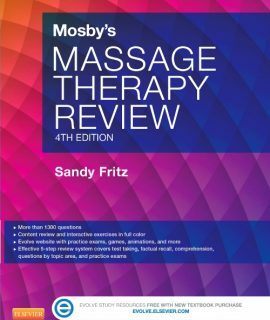 Bony and soft tissue structures are covered conjointly instead of independently, allowing for better comprehension of anatomical relationships and ultimately leading to improved clinical examination skills. Regional body sections and bulleted text allow for easy reading and enhanced comprehension. Techniques are illustrated in a manner unique to clinical practice, which facilitates student learning. integrate and apply their new understanding and proficiency. The size and format allow the text to be durable and user friendly for clinic and lab activities. All palpation techniques are presented with easy-to-follow instructions that enable a complete command of the procedure. 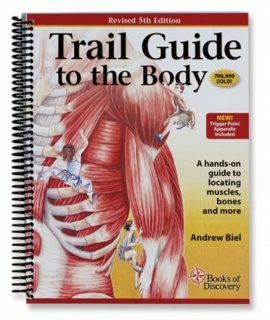 Anatomical artwork of bony anatomy and soft tissue structures allows for visualization and thus better comprehension of anatomical relationships. This approach fosters a strong foundation that enhances clarity and application of anatomical knowledge to optimize the development of palpation skills.